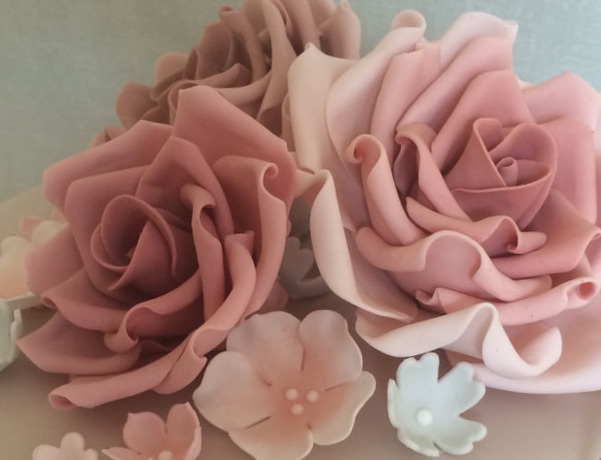 Cupcakes à la carte is a cake designer in Bristol with experience in making weddings a little more special, birthdays a little brighter and anniversaries a little rosier. ​Our wedding cakes, celebration cakes, mini cakes and luxury cupcakes are tailored to suit your event, with care taken to perfectly match your theme and colours, so you can truly delight your guests. 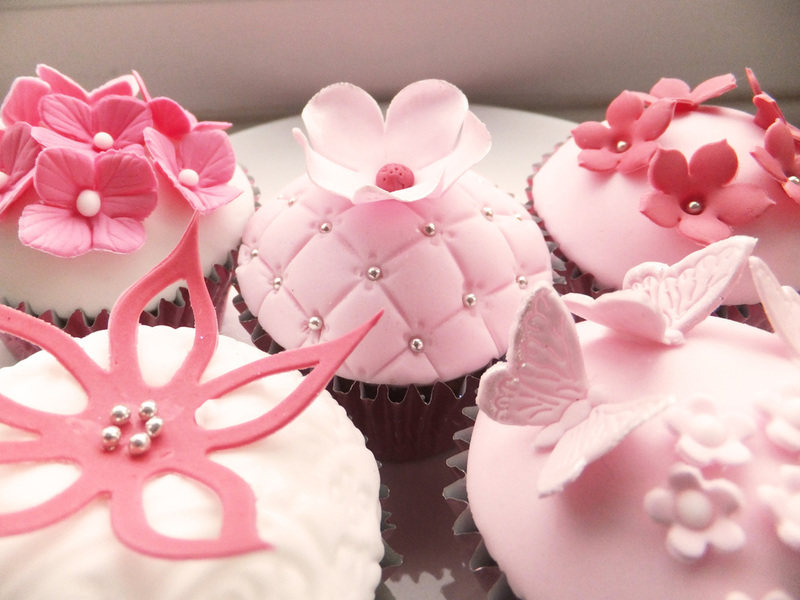 ​Save yourself the trouble of shopping for gifts by using our ﻿cupcakes by post﻿ service to treat your friends and family in the UK and even abroad. We offer﻿ free local delivery﻿, gift-wrapping, and gift vouchers too, so why not give someone a treat, or treat yourself. You know you want to! Explore our Menu page to find a range of exquisite and luscious confections that have built our fine reputation. Thank you so much to Cupcakes à la carte for providing our amazing wedding cake and cupcake tower of beautiful lemony, chocolatey, gooey gorgeousness! Quote a few guests said the cupcakes were too beautiful to eat, but soon managed to overcome that! The lemon cutting cake was absolutely delicious too. What is even more impressive is that Kerris stepped in at relatively short notice and could not have been more professional or more helpful.